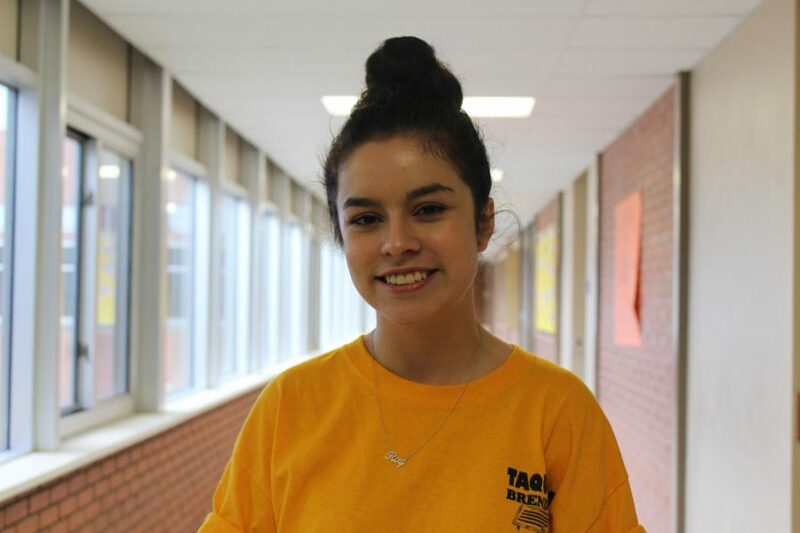 Paloma Picazo discusses being a first generation student. “My biggest accomplishment has to be being able to become a first-generation college student. My entire family, on both sides, has a total of over 80 cousins, yet there have only been 4 that have actually made it as far as college. In my immediate family, it has only been my older sister and me. Being able to attend and make my grandparents proud, especially because my parents immigrated here shortly after they got married strictly for the future of their children, I want to make their purpose for coming here worthwhile.